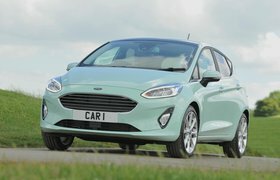 How to spec a Ford Fiesta | What Car? What’s the most popular new car in the UK? Judging by how many SUVs you see on the roads these days, you might imagine it would be something with a tall driving position and muscular styling. 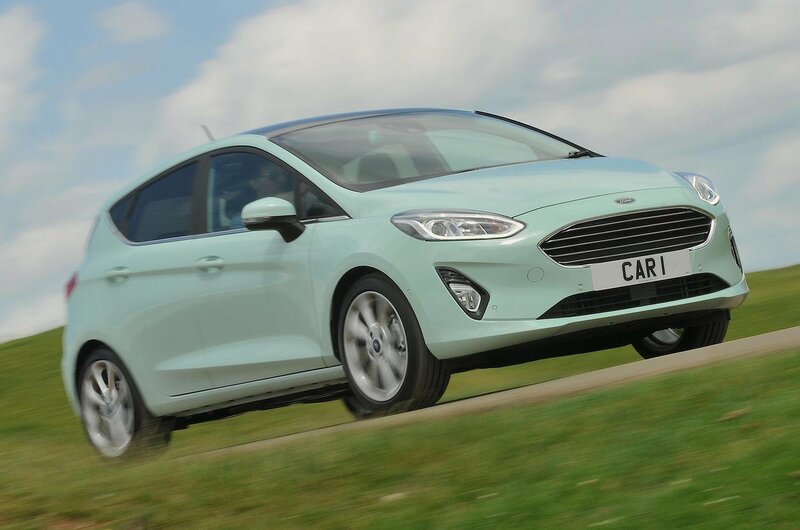 But no: for many years now, Britain’s best-selling new car has been the Ford Fiesta. This hatchback is also one of our favourite small cars, because it’s a great all-rounder. It’s engaging and fun to drive and reasonably spacious inside, and there’s a plethora of engine and trims to choose from. Those options range from an entry-level 1.1-litre petrol engine through to the punchy 1.5-litre petrol unit in the Fiesta ST hot hatch. The 123bhp 1.0-litre petrol is the engine we recommend, though, because it offers better responses than the lesser 1.0-litre options yet won't cost you more to run. It comes with a slick six-speed manual gearbox as standard, too. Go for our recommended ST-Line trim level and you’ll already have 17in alloy wheels, stiffer sports suspension, sports seats and a sporty bodykit. Considering that one of the main reasons to buy a Fiesta over, say, a Seat Ibiza is its pert handling, ST-Line models really are the pick of the range. You can still add some extra luxuries without exploding your budget, too. Click through this slideshow to find out what we’d choose – and what we’d avoid. The City Pack brings rear parking sensors, foldable, heated door mirrors and puddle lights that cast a glow on the floor around your door – all of which will help you to first park in a space and then avoid stepping in something nasty as you get out. 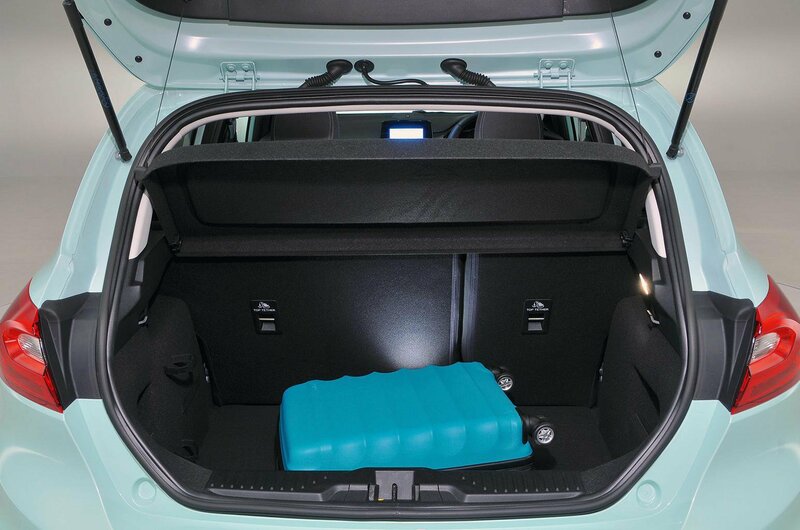 The Fiesta’s boot isn’t as large as what you’ll find in the Seat Ibiza or Skoda Octavia, and if you drop its rear seats to increase that space, you’re left with an annoying step in the floor. This adjustable boot floor will iron that out and also help to reduce the lip at the boot entrance, making it easier to load and unload your luggage or shopping. ST-Line models miss out on lumbar support for the driver’s seat, but thankfully it’s an affordable upgrade for £150, helping to make long motorway journeys more comfortable. 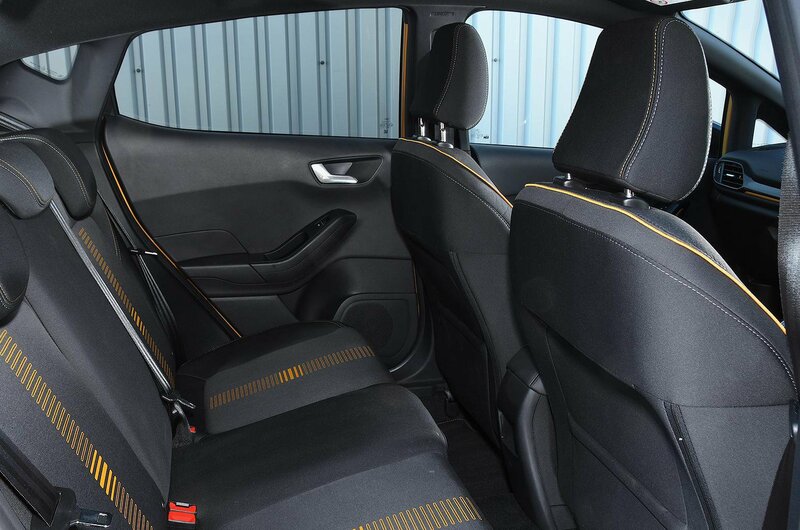 You get seat height adjustment and lumbar support for your front passenger included too. 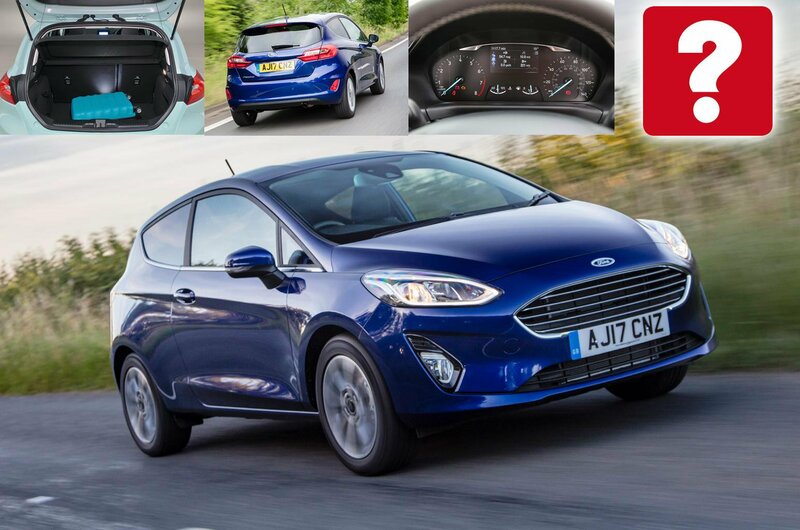 If you’ll regularly be filling the back seats of your Fiesta, your passengers will certainly appreciate opening their windows at the push of a button. Sure, it’s not a life-changing upgrade, but it does help to make the car feel that bit more premium. 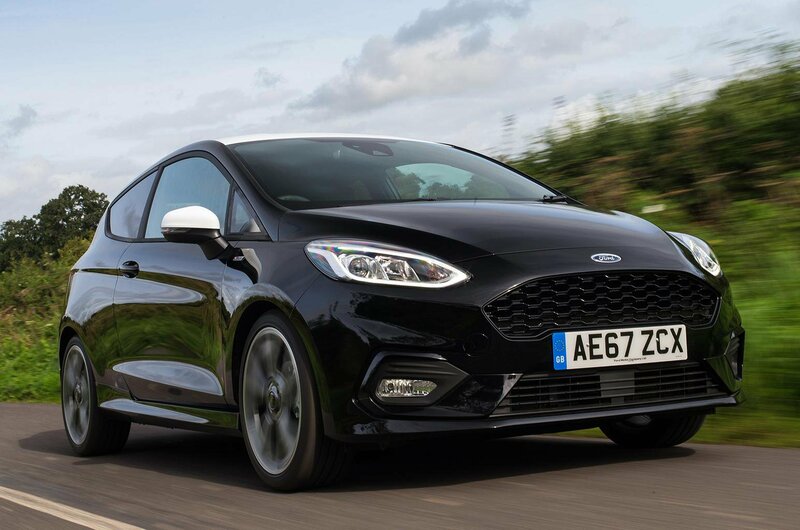 This is only available on five-door versions of the Fiesta. This is one of the more expensive options on this list, but it brings a lot of extra technology. 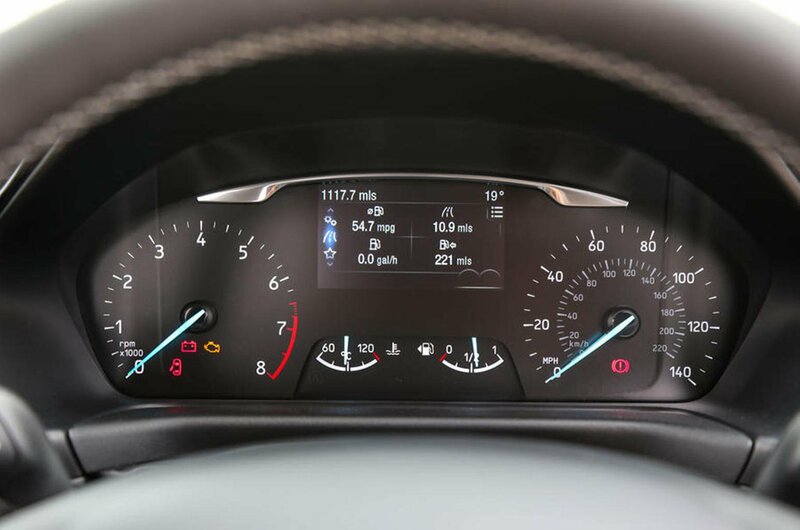 For starters, you get a 4.2in information screen as part of the instrument cluster, but you also get automatic emergency braking with pedestrian detection, a distance alert to stop you tailing the car in front too closely and adaptive cruise control. Metallic paint is an option we consistently recommend, and that’s because it both enhances the look of your car and adds value, so you’ll get more of your money back when you sell your car. 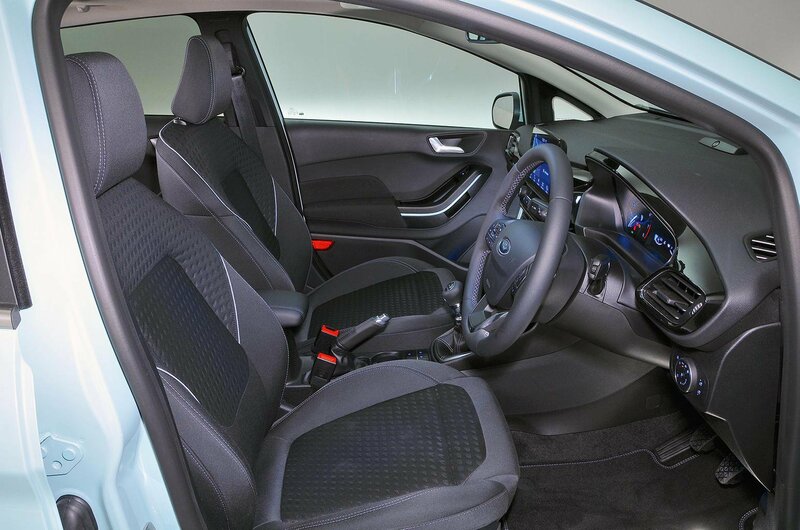 In the Fiesta, there are five metallic options to choose from. We’d avoid spending more on the ‘Exclusive’ paint selection, because at £750 they’re an expensive choice. Given that you get Apple CarPlay and Android Auto smartphone mirroring as standard on all Fiestas other than entry-level Style models, we’d be tempted to stream our music library rather than relying on CDs. This saves space, too, because there won’t be copies of Abba’s greatest hits cluttering up your glovebox. 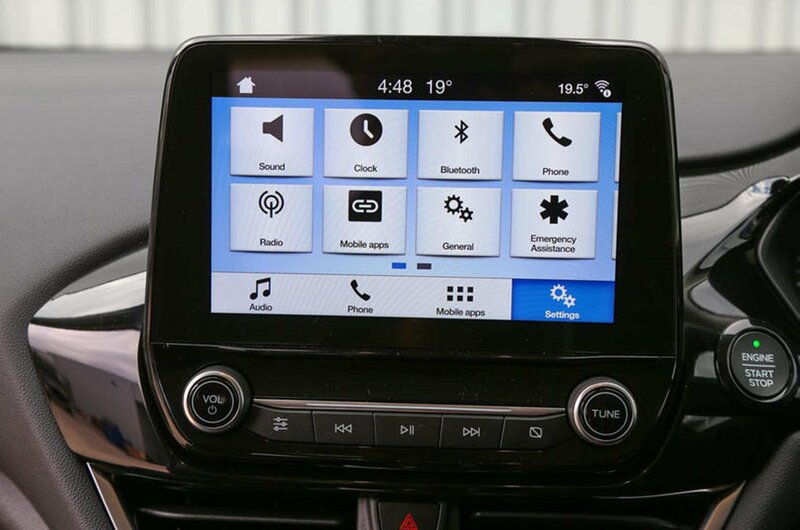 As standard on ST-Line models, you get a 6.5in touchscreen infotainment system without sat-nav, although upgrading the screen size to 8.0in won’t cost you very much. 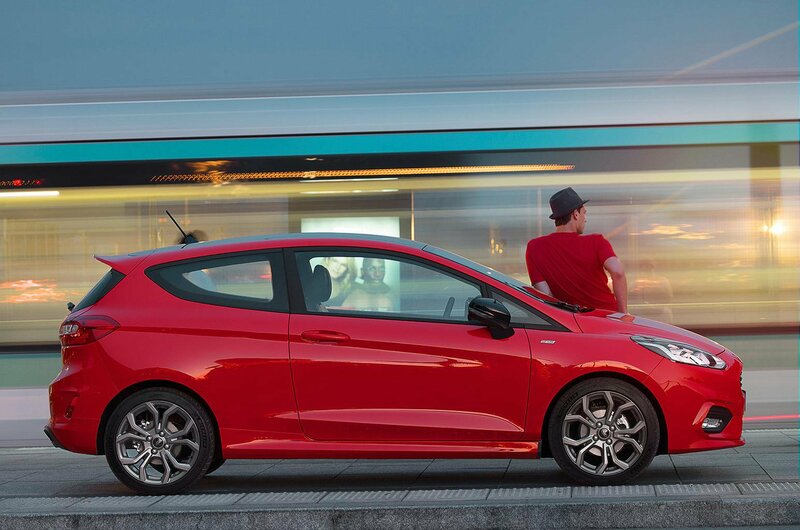 You can buy our recommended Fiesta or you can see all of our Ford Fiesta deals.